B.OKideas is a gifting movement with the purpose to support people who are going through a tough time or experiencing stressful periods, depression or anxiety. Curated seasonally, hand selected items to help aid people going through tough times are grouped together and available to send to individuals who are in need of support. The Founder of B.OKideas, Kietah Martens-Shaw, has used her personal experience and battle with depression and anxiety to cultivate a unique concept and method that provides support and encouragement for others to live each season with a reason. Through Kietah's tough times she felt it was hard for family and friends to reach out and offer support or know what to say. She had so much support around her but never felt more alone. She knew this had to change and she wasn’t going to let anyone else suffer the same way she did. B.OKideas is a B.OKideas is a gifting movement which offers support over a 63 day period. We recognise the importance of offering support during periods of stress with jobs, relationships, health issues, depression, anxiety (and many more). A B.OK box is a unique support method which allows businesses and individuals to offer support when you are not sure how. 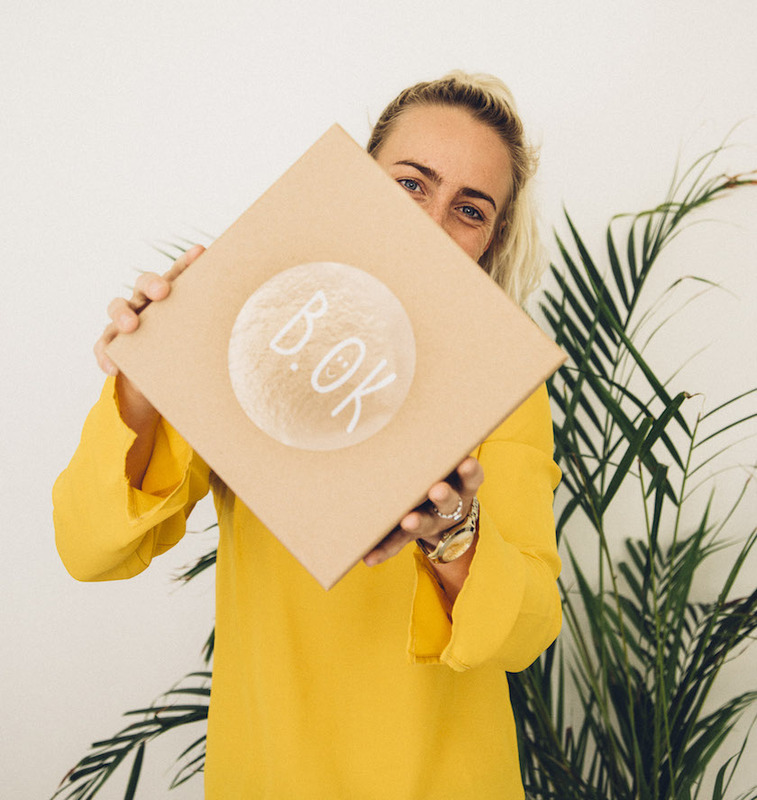 Each B.OK box has 12 + items and a unique 63 support method to guide a recipient to open an envelope every 7-14 days to build upon mindfulness, meditation, relaxation and self care techniques. B.OK recognises the importance of offering support during periods of stress with jobs, relationships, health issues, depression, anxiety (and many more). Every purchase we have 10% of sales going to our charity partner, Waves of Wellness Foundation.